When Donna Sosna and Stephen Sica adopted Cordelia in January, we knew the sweet dog was going to be showered with tons of love and affection. But Cordelia has got to be one of the luckiest and most-loved dogs on the planet! On February 17, Donna and Stephen welcomed 33 friends and family members to Cordelia’s official “welcome home” party at a restaurant in Bayside, Queens. The party included a dog-themed musical CD specially prepared by one of Cordelia’s guest; a delicious cake; and many lovely gifts. “The party was a great success, and it was an exciting, happy day,” says Donna. Cordelia was very well-behaved, she proudly notes, adding that several guests—some of whom had come from as far as Connecticut and New Jersey—vied for the honor of holding Cordelia’s leash. 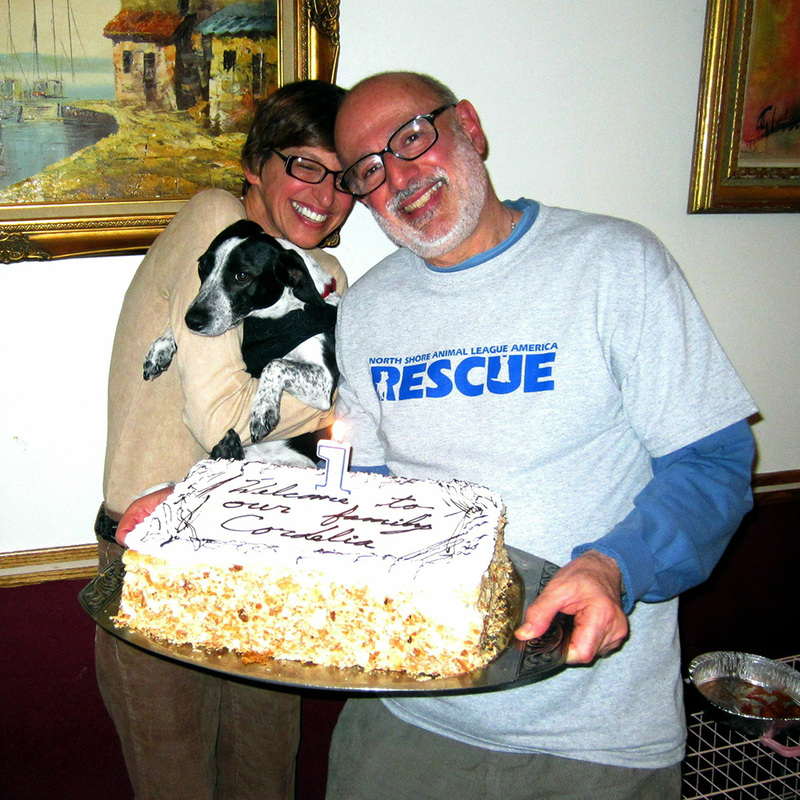 “Everyone thought that it was a great idea to have a party to celebrate the adoption of our beautiful dog,” says Stephen. The event was such a huge hit that the couple is planning to have a party at the same restaurant to celebrate Cordelia’s second birthday in mid-December. In early March, Stephen and Donna took Cordelia with them when they traveled to the Philadelphia Flower Show. Unfortunately, she wasn’t allowed to attend the show, but she had a marvelous time in her pet-friendly hotel, Donna reports, where the staff “fussed all over her. The doorman was sure to open the door for her every time that she went for a walk. She was a favorite of the bellmen who offered her treats every time we passed through the lobby.” Cordelia had her own special pillow to keep her company during nap time. 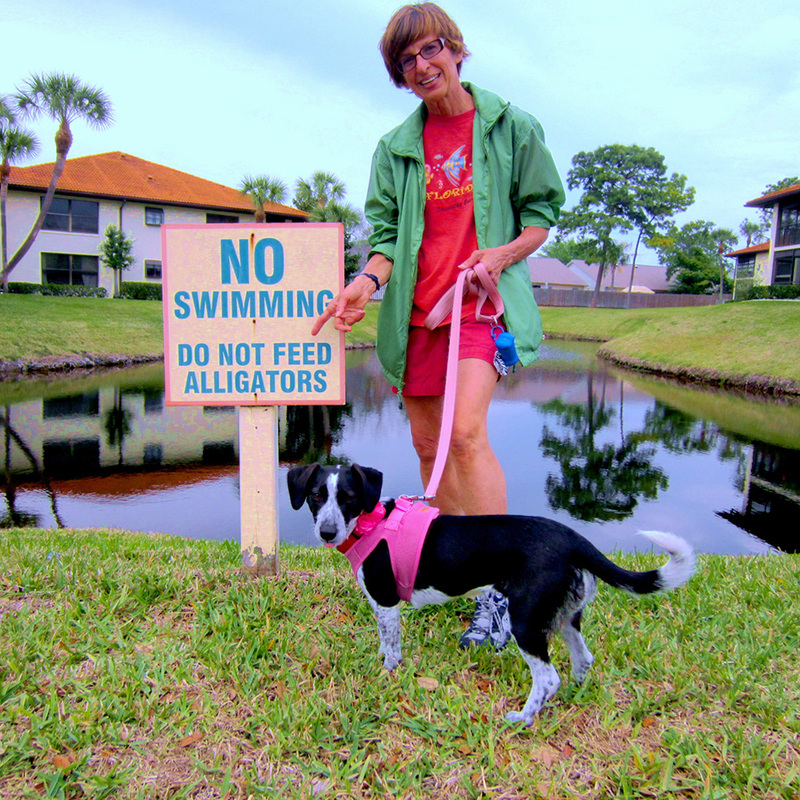 A week later, Cordelia and her family headed for Florida to visit her new “human relatives,” says Donna. Cordelia had many “firsts” on the trip, including her first visit to a dog park, where she made friends with three rescued basset hounds; her first boat ride, where she wore her very own life jacket; and her first trip to a wildlife habitat, where she learned to be careful and to ask Donna’s permission before making friends with new and different animals—especially when it involves swimming in a pond inhabited by alligators. UPDATE January 2013: Cordelia Found Her Home Sweet Home! 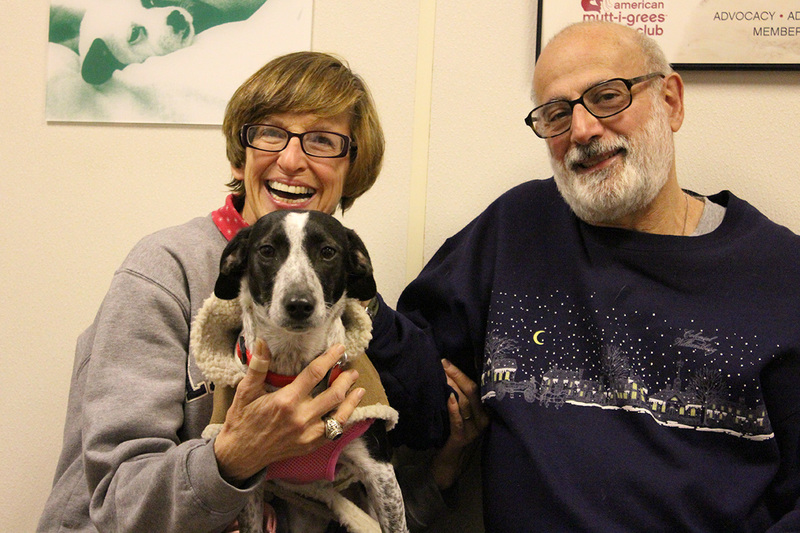 We’re thrilled to announce that Cordelia has been adopted by Donna Sosna and Stephen Sica, the wonderful couple who had been her foster parents for the past two months. “When we read about Cordelia, we donated to help for her medical care, but I wanted to do more. 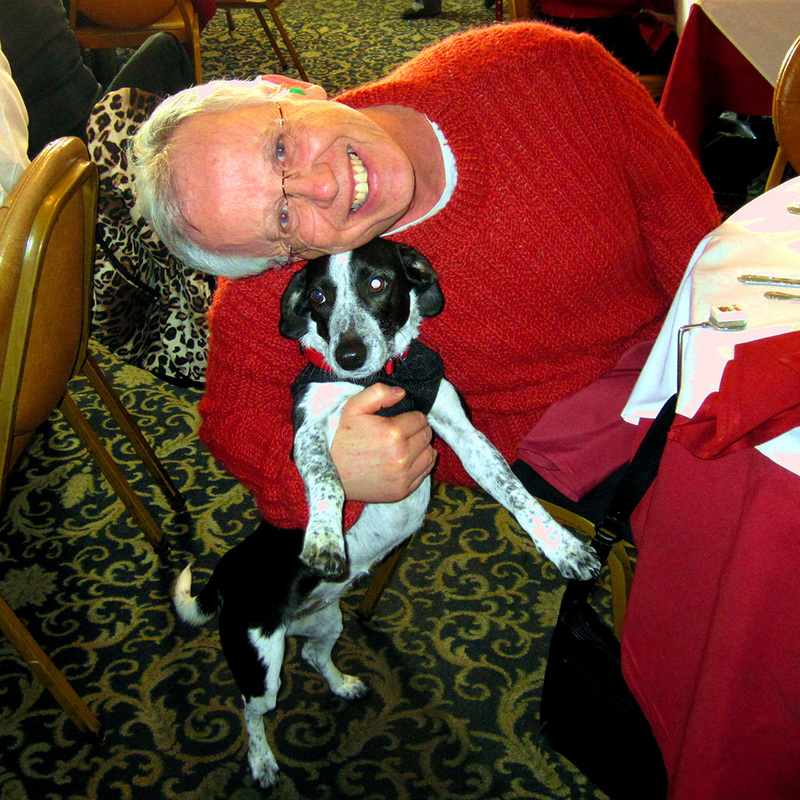 I was just so drawn to her, in part because she looked just like Cookie, the wonderful dog I had 30 years ago. When I learned that North Shore Animal League America was looking for volunteers to foster Cordelia both before and after her surgery, I knew it was meant to be. Stephen and I had taken an orientation with the League last summer to become foster parents, so the timing was perfect! Though she won’t be heading to the Golden State anytime soon, Cordelia will be doing lots of traveling. “Every year we go to the Philadelphia Flower Show, and we were going to have a friend watch Cordelia,” says Stephen. “But we just didn’t want to leave her, so we found a pet-friendly hotel. She’s coming with us!” For her next road trip, Cordelia will be heading to Florida later this winter with Donna and Stephen for some rest, relaxation and romping on the beach. 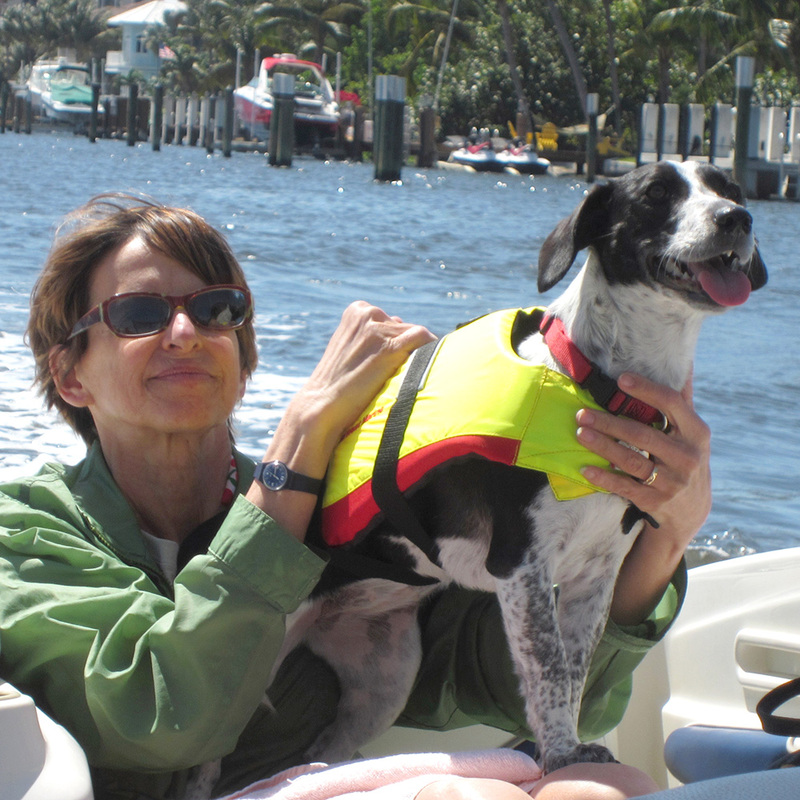 But before her southern adventures, Cordelia will take center stage at a local Bayside restaurant when Donna and Stephen throw an adoption party next month to celebrate the busy pup’s new life. About 30 friends and family—many of them already big Cordelia fans—will be attending the festivities. Everyone at North Shore Animal League America sends their heartfelt congratulations to Stephen and Donna, and we also want to thank all of you who contributed to Cordelia’s Help Me Heal Campaign! Cordelia had her surgical procedure and is doing very well. She will be placed in a foster home during her recovery until she is ready to find a permanent, new home. We will continue to keep you updated on her progress. Thanks to her supporters for helping her get the life-saving surgery she needed. 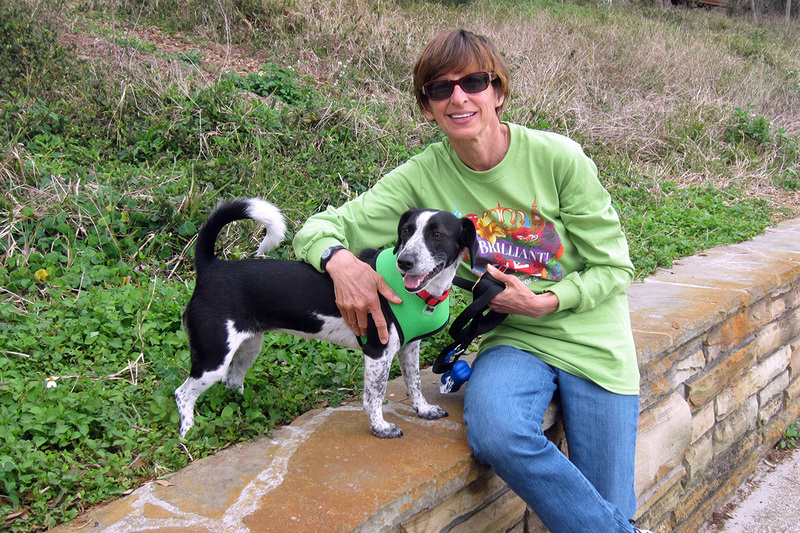 When North Shore Animal League America rescued Cordelia, a sweet Beagle mix, from a municipal shelter in Virginia, our entire rescue team had already fallen in love with her. As with every animal we rescue, Cordelia was given a thorough medical and behavioral evaluation. 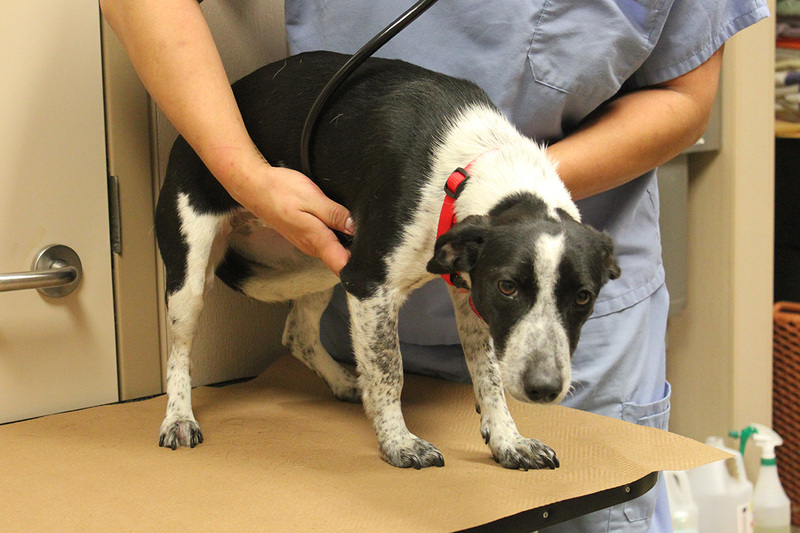 Unfortunately, as soon as our veterinarian placed the stethoscope on Cordelia’s heart, it was clear something was wrong. The pup, who is about eight months old, had a severe heart murmur. Follow-up tests confirmed what our veterinarian suspected: Cordelia has a condition known as PDA, or Patent Ductus Arteriosis, which involves an abnormal connection between the aorta and the pulmonary artery. When you donate to our Help Me Heal Program, you are giving hope and health to Cordelia, and countless other sick and homeless animals. 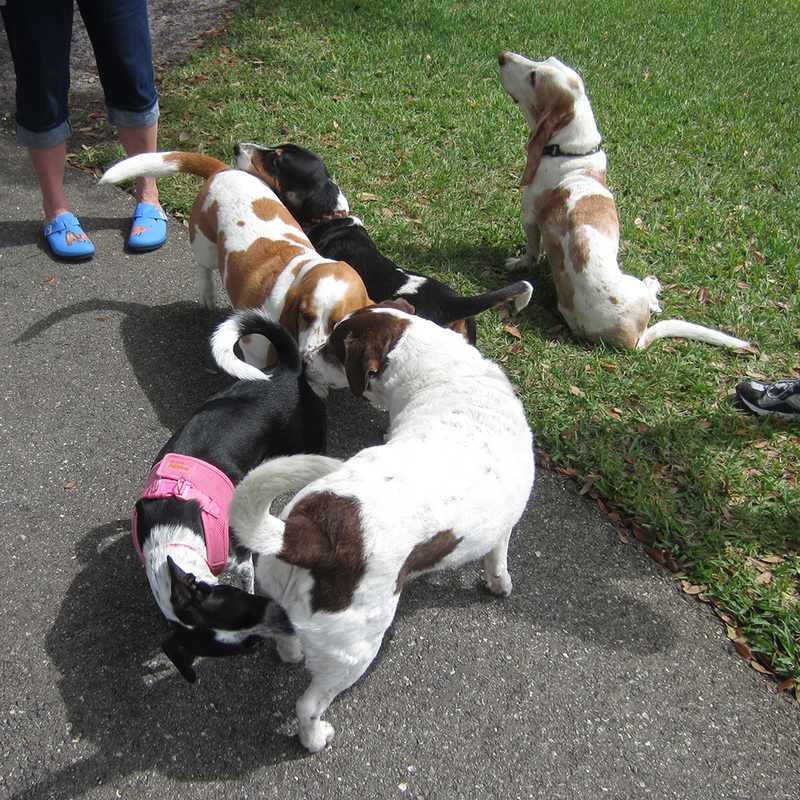 If left untreated, the majority of dogs with PDA die within a year of diagnosis. Despite her diagnosis, Cordelia is lucky: When caught early and treated with surgery, most dogs with PDA live a normal life, filled with exercise, games of fetch and lots of cuddling and kisses. But Cordelia’s future is in your hands. You see, the life-saving surgery she needs is costly. With your help, we can give Cordelia, and so many other innocent animals like her, the treatment that will enable them not only to survive but to thrive.